Savile Row’s most decorated tailor, Andrew Ramroop, launched in July his initiative intended to further propel the Caribbean fashion industry: Fashion Art Manufacturing Entrepreneurship Export -Caribbean 2K17 (FAME-Caribbean 2K17). The event which launches on 25 November 2017, at the National Academy of Performing Arts (NAPA), Port-of-Spain will see six countries in the region – Antigua & Barbuda, Guyana, Barbados, Jamaica, St. Lucia and Trinidad & Tobago – showcase their fashion talent. Contributors will deliver stimulating lectures and workshops, promote their accessories and goods to an international market at a ‘Buyer’s Tent’, and of course showcase talent from their top designers at the event’s runway show. Proceeds will go to the disaster relief efforts for Barbuda and Dominica. 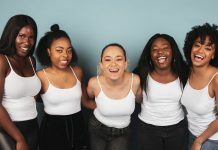 This is set to become a key annual fashion business event, where Caribbean artists and musicians will also take centre stage. Regional icons such as Brian Lara will be promoting the potential of designers to contribute to this unique, positive economic diversification. Ramroop, CEO of the prestigious Maurice Sedwell Ltd and a native of Trinidad, is globally recognised as one of the finest Master Tailors in the world and is currently the only tailor on Savile Row to have been awarded an OBE for tailoring and training. As well as presenting a case for loans and tax incentives for young businesses and the creation of local employment for design and fashion graduates, Ramroop also recognises the need for emerging designers to have opportunities to intern at established international fashion houses. 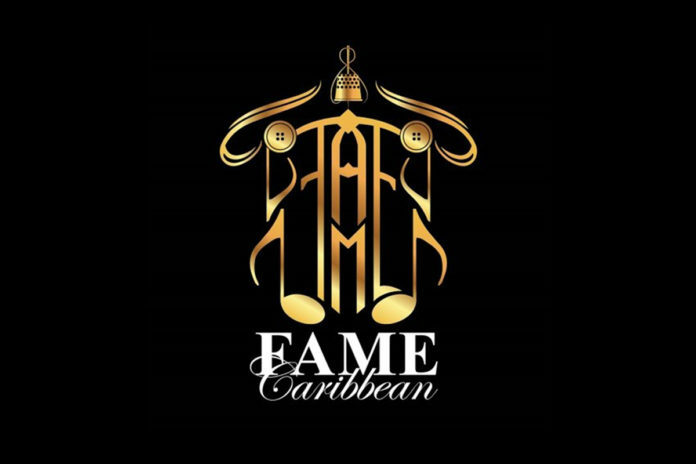 For further information, you can go to www.famecaribbean.com or email fame.caribbean@gmail.com to purchase tickets.